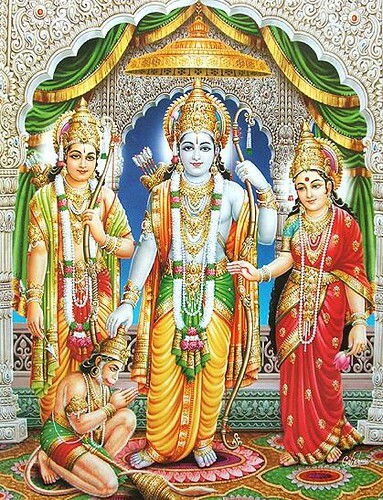 You are invited to celebrate Rama Navami, Appearence Day of Bhagavan Sri Rama Chandra. Bhagavan Sri Rama is a seventh avatar of Sri Vishnu. He appears to teach through His own example how to be a good child, sibling, friend, spouse and citizen.